A suite of no-cost marketing tools are available to educate prospective homebuyers about the features and benefits of ENERGY STAR certified homes. These include the ENERGY STAR logos, a consumer brochure and videos, fact sheets, point-of-sale signage, and a sales training toolkit to help prepare sales agents to effectively sell the value of ENERGY STAR to customers. Many of these materials can be customized and co-branded. Learn more about available ENERGY STAR marketing resources. 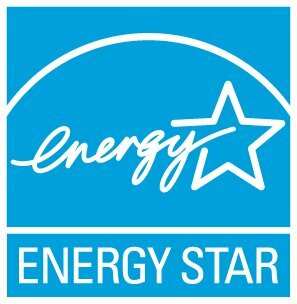 How can I get the 100% icon next to my company name on the ENERGY STAR Locator?